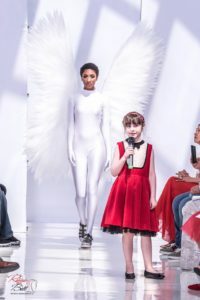 May '18 Newsletter - Hearts & Homes For Youth, Inc.
On Saturday, April 14th, Picole Kids sponsored a Children’s Global Fashion Show at Tyson’s Corner. Hearts & Homes for Youth was one of the charities receiving proceeds from the event. Picole Kids mission is to celebrate personal confidence, self-acceptance, and positive self-image. Prior to the show, Gisella Howe, founder of Picole Kids, held a fashion design seminar at one of our girls’ group homes. The girls accessorized outfits that were used in the fashion show. We send a big thank you to Gisella for her work creating fashion with a purpose. 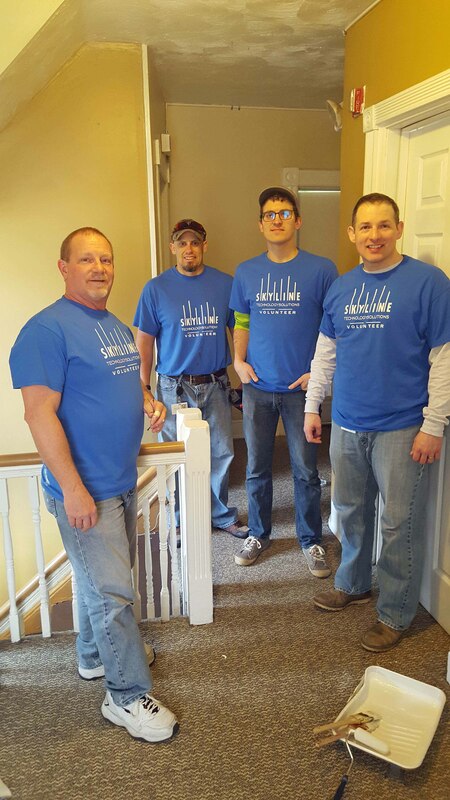 We are thankful to Skyline Technology Solutions for helping us beautify our JumpStart home in Hyattsville. They spent the day painting in the house and cleaning up debris in the yard. We had a great time with these hard working folks! Due to the recent deluge of rain, we were forced to postpone our Charity Golf Outing scheduled for May 21st. 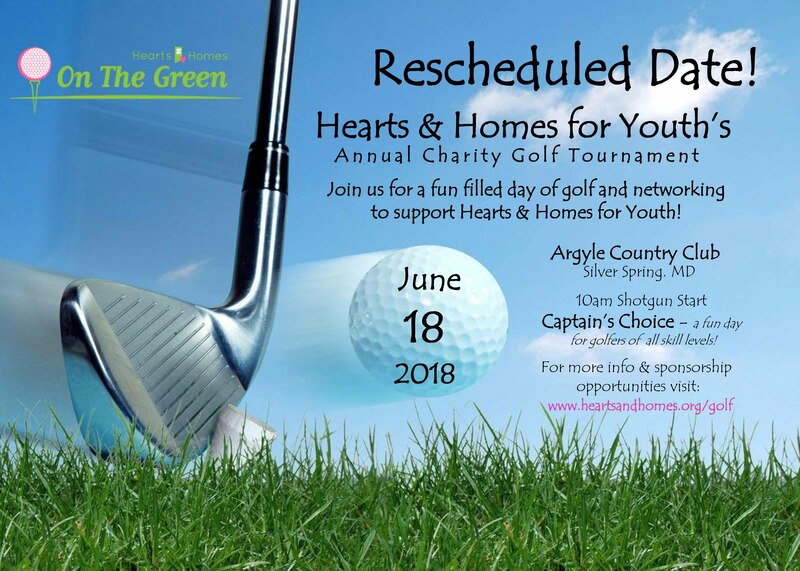 Please join us on the rescheduled date of June 18th at Argyle Country Club. You may learn more or register online at http://heartsandhomes.org/golf/. Ms. Sharnee has been working very hard at our JumpStart Program to ensure the youth are getting their needs met and staying motivated! She shows a lot of care for the y oung men and has been working to make changes to improve the program. Her dedication shows in the relational bonds that she builds with the youth and their engagement with her. Overall, JumpStart is lucky to have a Program Manager like Ms. Sharnee! Amber came to our Damamli Independent Living Program as a discouraged young mother who had dropped out of high school and then did not pass her GED. 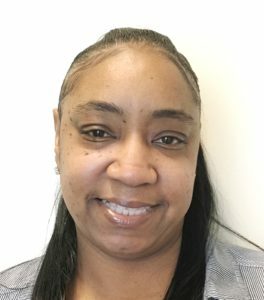 With the support and encouragement of our highly trained staff, she was able to attend the high school program at Brightwood College. Amber worked very hard in school in spite of her mother’s illness, her own personal health problems, and having to take care of a young child. We are excited to announce that Amber will graduate in June with her high school diploma, and is on the path to a brighter future! Congratulations Amber! Hearts & Homes Annual Charity Golf Tournament is right around the corner! Help us raise money for our programs by purchasing a sponsorship, sponsoring a team, or playing in our tournament. We’re looking forward to a fun filled day of golf, networking, contests, games and prizes for all skill levels. 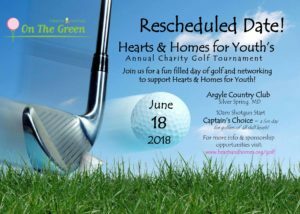 Contact Valerie Snogren – vsnogren@heartsandhomes.org for more info or visit our website at http://heartsandhomes.org/golf/. See you on the green!